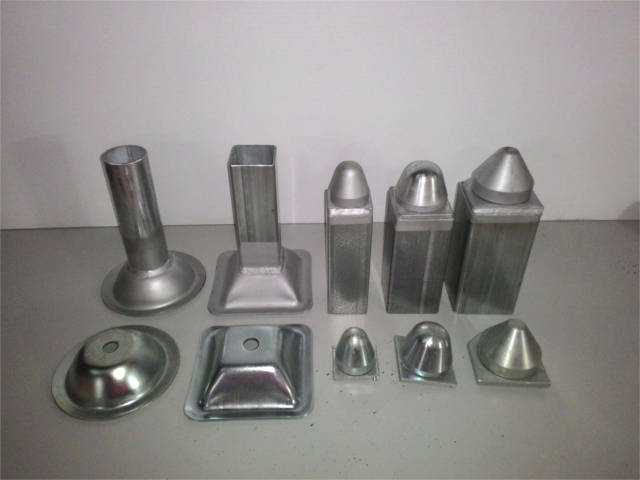 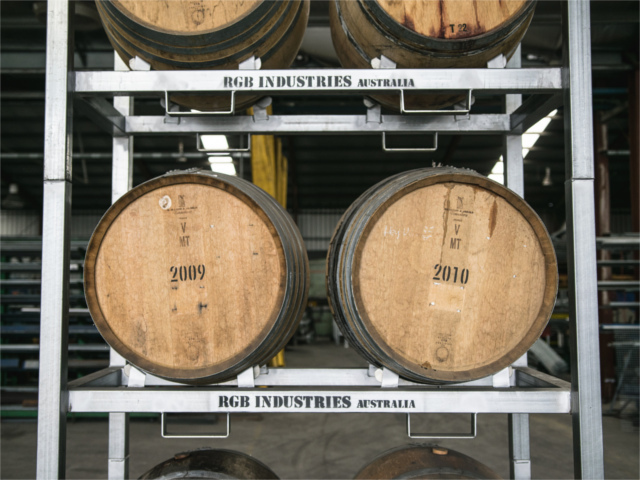 Incorporated in 1985, RGB Industries is a general engineering company, providing pressmetal componentry, tooling, machining, metal fabrication and materials handling solutions to the Automotive, Wine and Mining Industries. 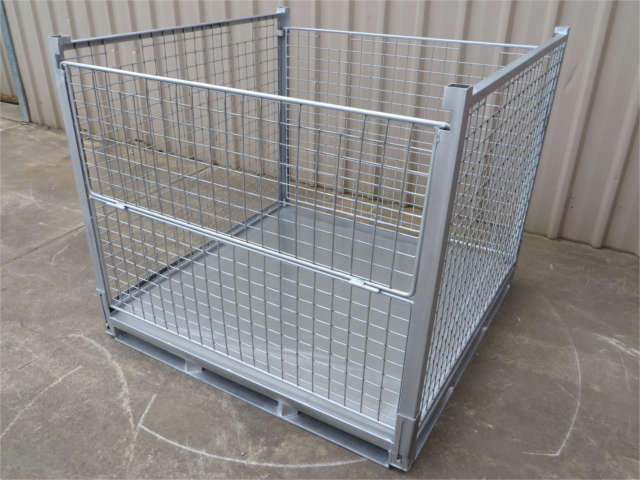 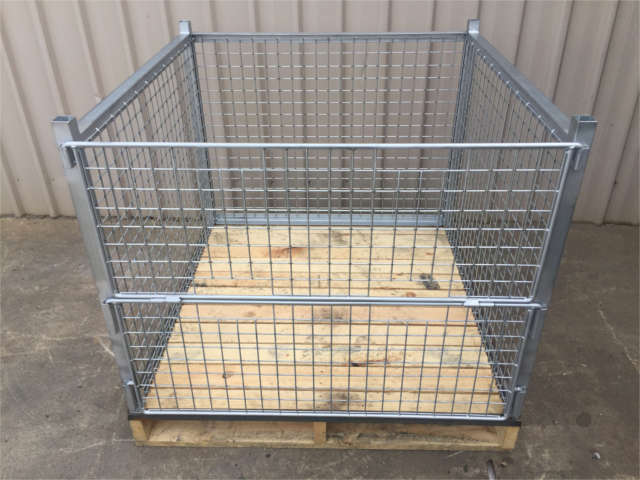 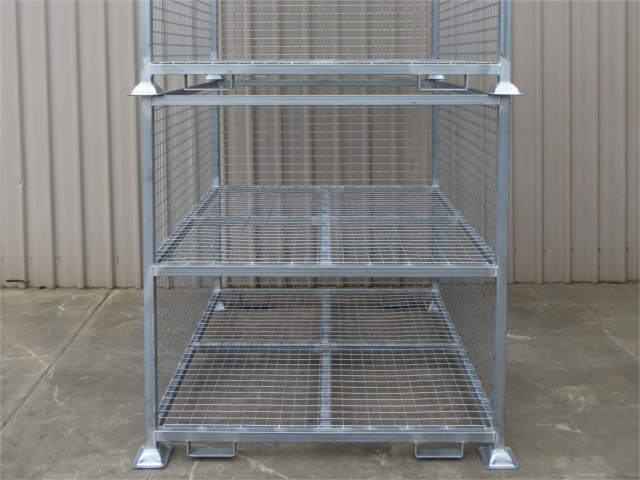 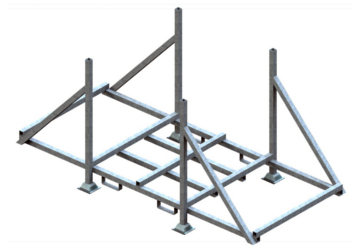 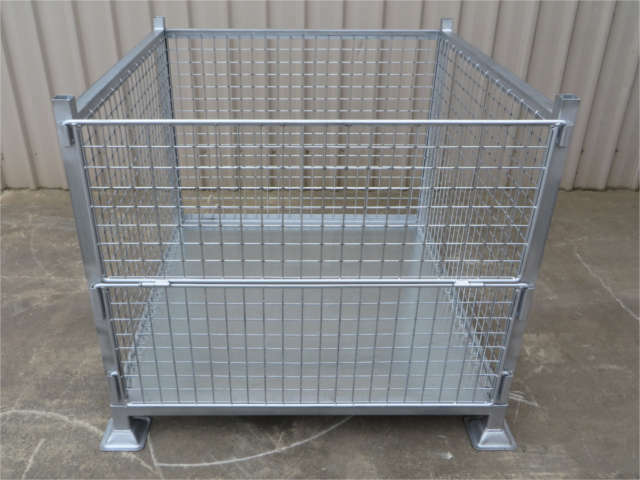 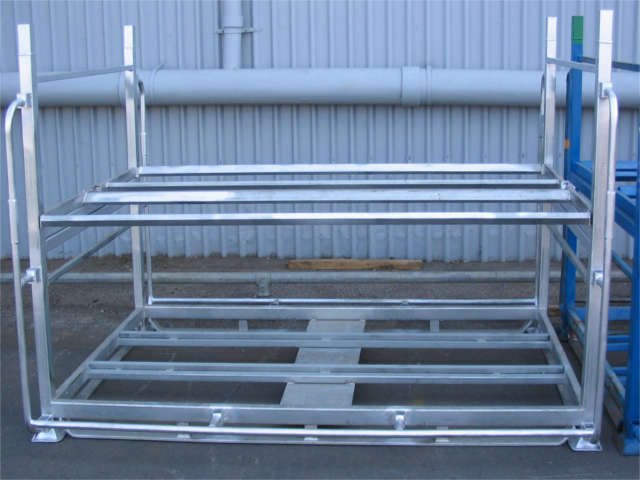 As a material Handling provider, we supply a range of high tolerance, fabricated panel racking to General Motors-Holden and associated automotive suppliers. 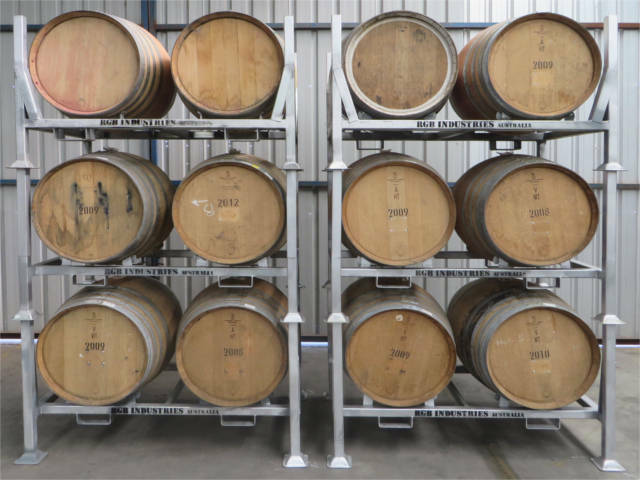 In 2001, we introduced our patented Barrel Storage System to the Wine Industry, which revolutionized barrel storage and handling. 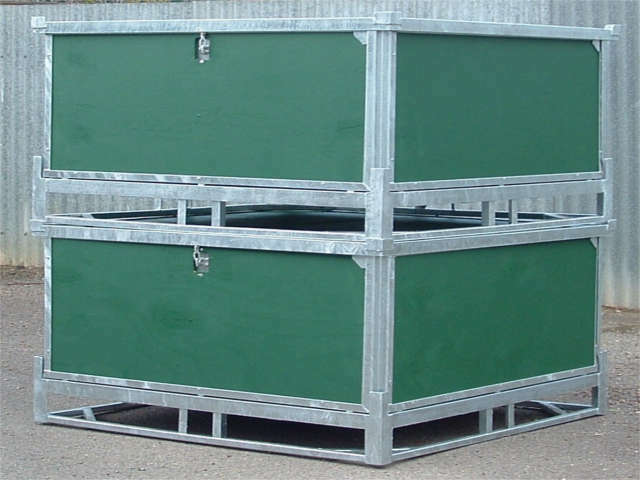 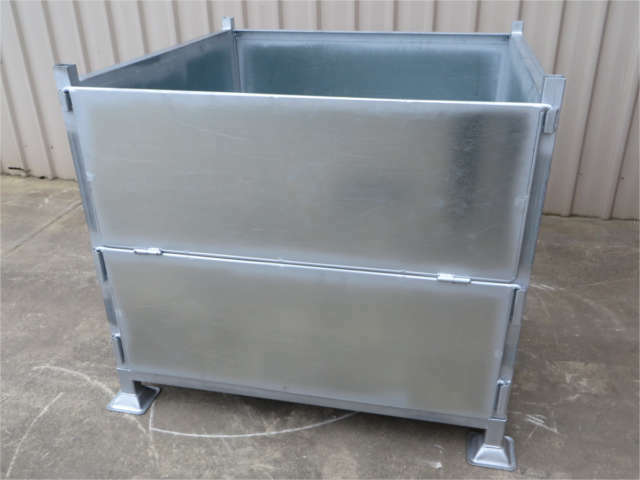 It offers a safer and more efficient alternative for barrel storage and OH&S requirements. 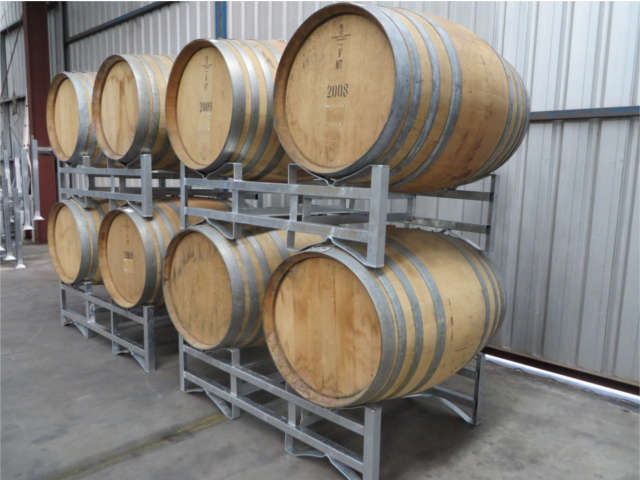 As a result, RGB Wine Barrel Racks are sold in Australia, the U.S.A., Canada and New Zealand.